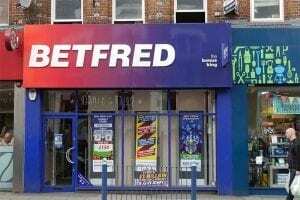 BETFRED is on track for a lengthy legal dispute after refusing to pay out a £1.7 million (US $2.2m) jackpot. Andy Green thought his life had changed forever when he landed the top prize on Frankie Dettori’s Magic Seven Blackjack mobile casino game in January this year. However, the Betfred customer was informed four days later that the jackpot win was null and void due to a software malfunction. Green and his lawyer, Peter Coyle, revealed in a television interview last week that the UK betting firm had offered £2,500 to cover celebration expenses and another £60,000 on condition of a non-disclosure agreement. Coyle was in court on Monday submitting applications for Betfred to provide evidence of any malfunction in the game. The company has refused all such requests for the past 10 months, insisting there is “no contractual entitlement” to ask Playtech – the game’s developer – for proof of error. Coyle told Gambling Insider that he and his client were preparing for a long and tedious court battle. “It could be a 12-18 month process before we get before a judge with all the wigs and the gowns,” he said. “But they’re showing no signs at the moment of doing the honourable thing. Coyle believes there are “lots of Andy Greens” who have experienced similar problems at the hands of gambling firms. “If they have 10 jackpot winners and they can buy nine off for pennies, it’s a good business model,” he said. 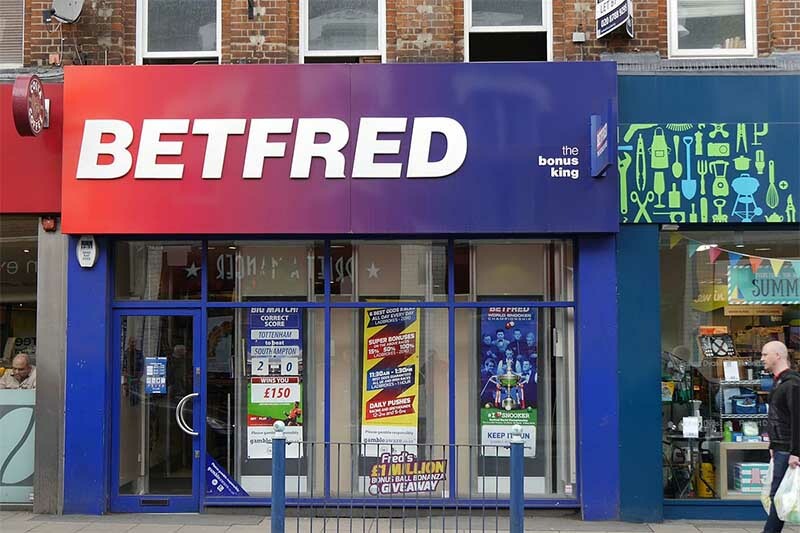 With several high-profile partnerships and exclusive control of the British Tote since 2011, Betfred is one of the UK’s most successful betting and gaming companies. “Betfred loves to pay out all our jackpot winners – both big and small,” a spokesperson said in response to Green’s claims. Headquartered on the Isle of Man, Playtech is one of the world’s most prolific developers of gaming software for online casinos, poker rooms, sportsbooks and more. “Playtech processes over 1 billion transactions a day and we work tirelessly on the integrity and reliability of our software,” the company said in a statement. “On this occasion there was a technical issue and we worked with our partners to respond as quickly as possible, fix the issue and restore the game to full functionality.